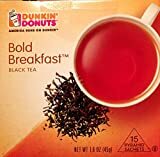 Dunkin Donuts Iced Tea is a popular cold beverage served at Dunkin Donuts restaurants. 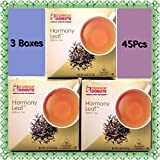 This drink comes in several flavors and several sizes. 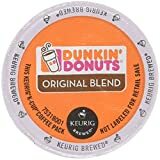 For a complete Listing of Dunkin Donuts caffeine see here. 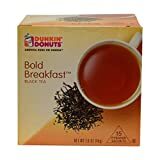 How Does Dunkin' Donuts Iced Tea Compare? 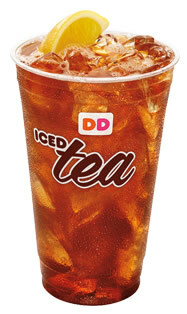 Dunkin' Donuts Iced Tea contains 2.79 mgs of caffeine per fluid ounce (9.44mg/100 ml).